Jasmine Essential Oil Health Benefits: Get Jazzed! Home | Essential Oils | Jasmine Essential Oil Health Benefits: Get Jazzed! I remember visiting my grandmother as a child and playing in her garden often. She didn’t have a particularly large garden, but she tended to her plants very well (we always said she had ‘greenfingers’) and her plants flourished because of it. She used to have a big jasmine plant and that smell has stayed with me ever since. Really a beautiful plant, which I later found out had some amazing properties too. I remember seeing her talking to plants at a stage and thinking she was going crazy. When I told my mom that I think we need to up her dosage of medication, she laughed and informed me that it was good to talk to plants – that they reacted well to positive thoughts and kind words. I thought that was just proverbial ‘mumbo-jumbo’ for a very long time until I finally had a garden of my own. I decided to do some research into this and what I found was amazing. Plants that were exposed to 3 hours of classical music a day, grew roughly 20% taller than plants that did not have the music and the biomass of the plants was (on average) 72% greater than that of the plants that were exposed to the music. Personally, I recommend Brahms, but Shostakovich or Rachmaninov work just as well. Jasmine essential oil is extracted from the leaves of the jasmine plant which only bloom at night. Harvesting is very tricky as it has to be done at night because of this. It’s essential that the flowers aren’t bruised during harvesting or transporting as that ruins their ability for oil production – so as you can imagine, producing the oil is somewhat of an art form. To extract the oil from the flower some use a steam distillation method, however the temperatures have to be controlled with absolute precision or the leaves will be damaged and will not produce oil. Usually, the flowers are placed in a large vat (or container) and a hydrocarbon solvent such as limonene or benzene which helps to dissolve the essential oil from the flowers. The mixture is then distilled and what remains is a resin that is a mixture of a wax-like substance and the essential oil. Pure alcohol is used to extract the essential oil as it absorbs the oil and leaves it behind once it evaporates. 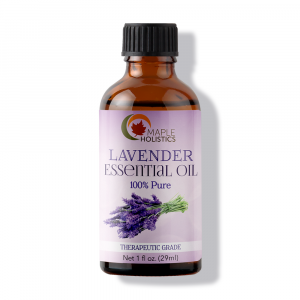 Due to the use of additional solvents and the addition of alcohol, this is not considered the best option for extracting the essential oil, but it is still the most commonly utilized. Because of this, it might be advisable to heat your oil once you get it in order to get rid of additional chemicals or impurities that may remain in the oil. Although, due to the possible allergic reactions, a lot of companies steam distill the remaining resin in order to get rid of any remaining impurities. asmine oil is really helpful for conditioning and re-nourishing hair follicles after extensive sun exposure. The oil can be massaged into the scalp to penetrate the follicles from within the center and revitalize them, making them stronger and healthier. 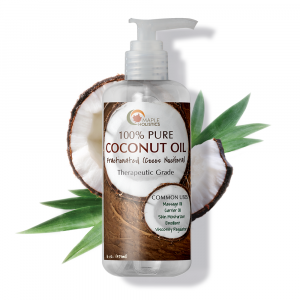 The natural conditioning properties of the oil work well to keep your hair soft and moist, leaving it free of frizz and by adding volume. By applying the above made recipe to your scalp in a hot oil treatment, you can maximize the effects of the oil and allow them to seep deeper into your scalp. The high antioxidant content in jasmine oil will remove any unwanted toxins from your hair that cause it to become greasy or lead to damage. 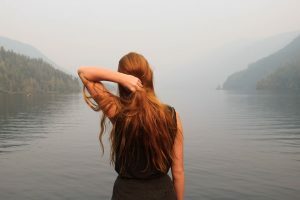 Free radicals (which are caused by foods you eat, medication you take or even the air we breathe) generally damage your hair further if left untreated. The best way to treat free radicals is with the use of antioxidants, as they trap the free radical molecules and make it possible to expel them from the body before they can start a chain reaction and damage your cells. 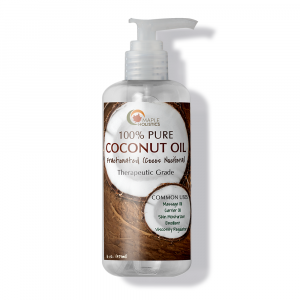 I recommend massaging the oil into your hair and working it down your hair until the ends of the strands. Comb your hair out with a normal brush or comb and then wrap your hair with a towel. Allow the oil to settle for at least 20 minutes. After the time has elapsed wash your hair out with a normal conditioner (you can add the jasmine oil to your normal shampoo) and towel dry your hair. By massaging and combing the oil into your hair, you stimulate the circulation of blood cells under your scalp which helps to limit the amount of excess oil your scalp produces, minimizing the oiliness of your hair. The natural moisturizer in jasmine oil also reduces the itchiness of an irritable scalp – one of the leading causes of dandruff. So with continued use, you can effectively treat not only the dandruff flakes in your scalp, but also the root cause of the dandruff. Some have called Jasmine oil ‘the natural alternative to Valium’ – and it couldn’t be more true. However, unlike Valium, jasmine oil is totally safe for use at any age, doesn’t cause any headaches or hangovers and isn’t addictive. Jasmine oil can be used to treat depression and tiredness, and works well on its own or blended with lavender oil. To apply the oil in order to treat the symptoms of depression, inhale the oil or use it in a steam treatment. However, simply applying the oil to your skin or mixing it with a skin lotion or coconut oil/shea butter (to form a lotion) works well too. 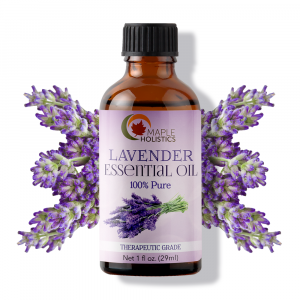 By inhaling jasmine oil along with lavender oil, you can also calm your automatic nervous system and induce sleep. By sleeping more, you can revitalize your body and give yourself more energy. Getting enough sleep is really important for balancing your emotions and restoring your hormones. I’d highly recommend using jasmine oil as a treatment rather than pharmaceuticals as it has no side-effects and a tonne of benefits – at a fraction of the price. 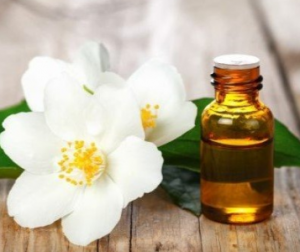 Treating your skin with jasmine oil is a great alternative than using expensive lotions and potions that often leave your skin with a greasy layer, which often gathers dirt, germs and can lead to a blockage of your pores. Jasmine oil has a tonne of natural antioxidants so works well in capturing and removing any free radical compounds that may form on your skin. Free radicals, cause chain reactions that erode your skin cells. The antioxidants also work to remove excess skin cells and sebum oil that builds up on the surface of your skin and can lead to blocked pores – the number one cause of blemishes and blackheads. Jasmine oil has a very low comedogenic rating which means it can be applied safely to your skin without the hazard of blocked pores. 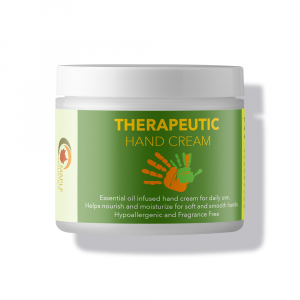 It is also highly suitable for treating skin conditions such as eczema as it can moisturize and detoxify the skin. Finally, jasmine oil also works well as a treatment for dry, cracked heels as it can penetrate deep into the skin layer and regenerate skin cell production and nourish your epidermis from the inside. ¼ cup grated vanilla beans. ¼ cup rose petals or a tablespoon of rose essence/water. 2 glass jars (with seal-able lid). 1 metal strainer or muslin cloth filter. Place the jasmine, lavender, vanilla beans and rose petals/water into a zip-lock bag and crush them gently with the palm of your hand or the base of a bottle of wine. Place the mixture into a glass jar and add the olive oil. Seal the jar and let it settle for at least 2 full days. After the time has elapsed, shake the jar well for a few moments, then filter the oil through the strainer or muslin cloth into the other glass jar. Let the oil set again for an hour before using. Be sure to store it in a cool place, away from direct sunlight too. Read up on more great oils including Citronella, Peppermint, Apricot Kernel, and Lemon Essential Oil while you’re here at Maple Holistics! Growing jasmine in your garden is always a good idea. I highly recommend it as the scent is very calming and will give your home a lovely sense of calm and peace. The flowers can be harvested to make your own essential oil blend at home and can be added to teas or even in your baking for extra flavor or decoration. 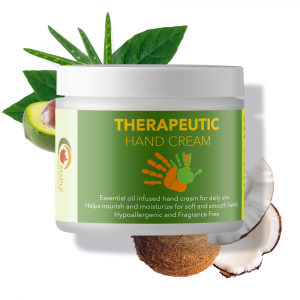 The oil of this plant is amazingly beneficial and can soothe you when you’re stressed, pick you up when you’re down and heal wounds, scars and even dandruff. I’ve come to particularly enjoy a cup of honeyed jasmine tea whilst entertaining friends in the garden – with music for us and the plants!